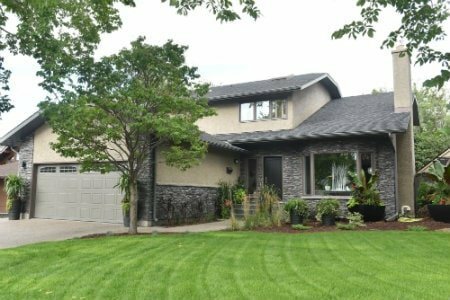 Discover the latest University Park real estate listings in East Regina below! University Park is nestled in the south east end of Regina. Located between a large green space to the east, Assiniboine Avenue East to the south, Ring Road to the west and Arcola Avenue to the north, the University Park real estate accommodates all types of lifestyles. From single-family dwellings to condo living, you will find your perfect home. University Park was constructed in the 1980s with a focus on a safe, family friendly community offering a quiet lifestyle for the busy family. 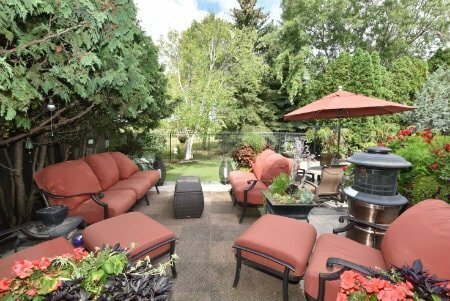 Search for the perfect University Park homes for sale below, or learn more about what makes this East Regina community so desirable. If you are looking for a home with a backyard pool, this is a neighbourhood to check out. Bungalows, Split-Levels, Bi-Levels and Two Storeys are the choice University Park homes for sale. If you are seeking a mid-sized home with three or more bedrooms, a generous sized garage and mature landscaping, University Park will please you. Located in the centre of this neighbourhood is University Park. The park is home to two elementary schools, St. Dominic Savio Elementary (Catholic) and Wilfred Hunt School (Public). Students of University Park can walk or ride their bikes through the park to their school. For your convenience, there is a small commercial area located on the corner of University Park Drive and Arcola Avenue. University Park Shopping Centre is home to the amazing WP Garden Centre where you can find home decorating décor, unique outdoor garden accessories and plants, or maybe that something special trinket for a friend. Run out of milk or looking for a quick family meal for Friday night, University Park Shopping Centre has you covered. Perfect your golf swing at the First Tee indoor golf centre located in the shopping centre. Curious about the appeal of the University Park homes for sale? Please contact the Tourney Group online or call 306-789-1700 & a professional Regina real estate agent would be happy to answer all your questions!